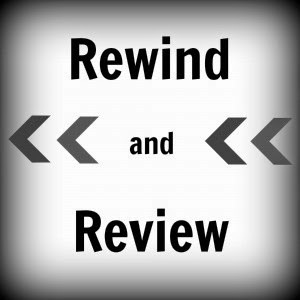 Blue Sky Bookshelf: Rewind & Review: What month are we in again? Rewind & Review: What month are we in again? It's apparently March. I'm not sure if I should be excited that the semester is halfway over or terrified that we're approaching the hard assignments at the end. My spring break is technically over today, but I won't be going back to school until tomorrow (hooray for afternoon classes). Unfortunately, I've also been working on school all week. Fun. Thankfully, spring break saves...and then sadly pulls the rug out and tortures you with homework. I kitten-sat for my brother and sister-in-law, which you can see on my Instagram, summer.mcdaniel. The two books that recently blew me away were A Court of Thorns and Roses by Sarah J. Maas and Lion Heart by A.C. Gaughen. Both were for different and various reasons. As you can see, there aren't a lot of happenings. I mean, yeah, normal stuff happens and probably other things that I'm not thinking of. School accomplishments, fangirling moments, the regular. As for the changes, stay tuned. Anyone else freaking out that it's already March? 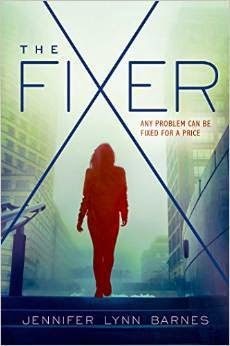 Ooh, you got The Fixer? I requested it awhile back so hopefully I'll get an ARC soon... And I saw the kitten! It was so adorable. Hope you had a good spring break and you'll be able to get back into the swing of school. I can't wait to read A Court of Thorns and Roses, so I'm thrilled to see that you really ended up enjoying it. I hope school doesn't get to crazy for you and that you're still able to squeeze in a couple of amazing books! School does kill. I think it's somewhere in its definition. But you're almost, not quite halfway there!